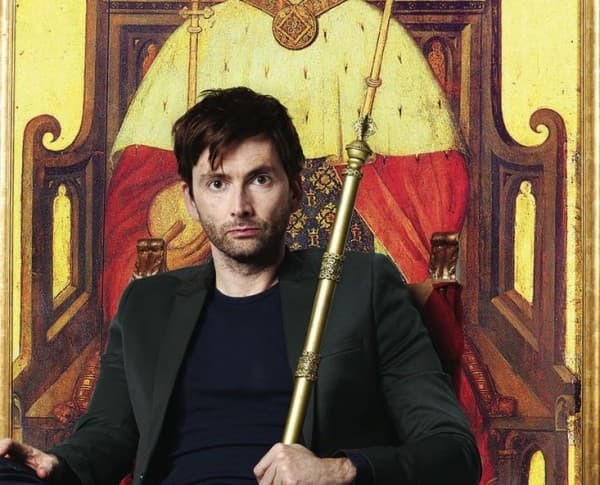 Today tickets for David Tennant’s much-anticipated RSC version of Shakespeare’s Richard II go on sale for the Barbican. I’m currently watching Tennant in Broadchurch on ITV, nose to the screen, but of course he’s equally well-qualified in theatre, having had a massive success chatting away to Horatio’s skull back in 2008. The Richard II performances begin – wait for this – on Dec 7th. I know, keen or what? But if Hamlet is anything to go by there’ll be a total stampede so if you want tickets you need to buy quickly. By the way, there are still some tickets for the Stratford on Avon run in Oct-November 2013 for those who’d rather travel up than down. Whichever way you decide to go, it’s going to be a brilliant night. Tickets £10-55. Buy tickets here.